Can Smiling Improve Your Health? 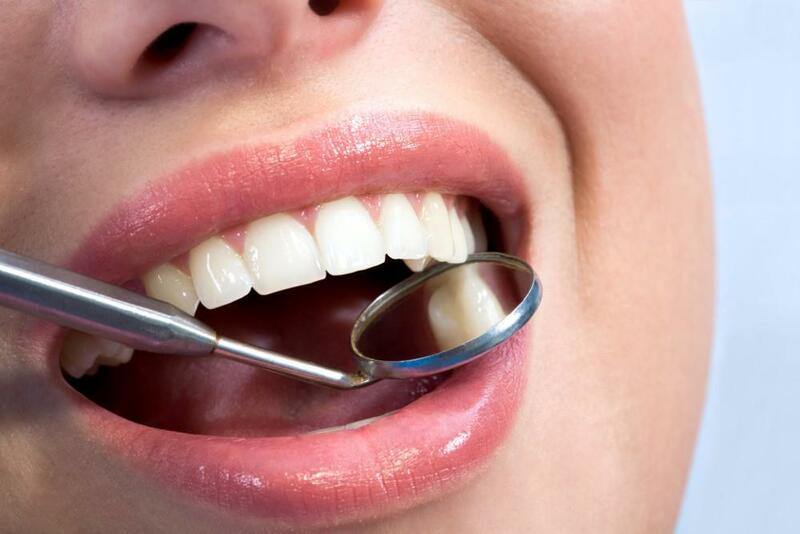 Chelsea Dental Aesthetics Blog Can Smiling Improve Your Health? Smiling has a significant impact on everything around us. It releases positive energy and decreases stress levels. It creates spontaneous good feelings, convincing others to smile and engage. Unfortunately, many of us avoid smiling because we’re unhappy with our mouths. People smile without showing their teeth out of discomfort and embarrassment. Dr. David Blaustein and the staff at Chelsea Dental Aesthetics understand these concerns and are here to help. People who don’t smile freely are not just inhibiting a full expression of happiness, they are hindering the health benefits associated with smiling. Studies show smiling increases the production of white blood cells which are instrumental in fighting off illness throughout the body. Patients in hospitals – especially children and seniors – visited by family or entertained by storytellers or other performers who made them laugh and smile show greater counts of white blood cells and a more positive attitude about their recovery. Not surprisingly, people who avoid smiling may also have low levels of confidence. A person who smiles frequently is likely to be more easy-going and confident about themselves. Smiles trigger powerful neural messaging to the brain that can relax the body, enhancing good feelings. 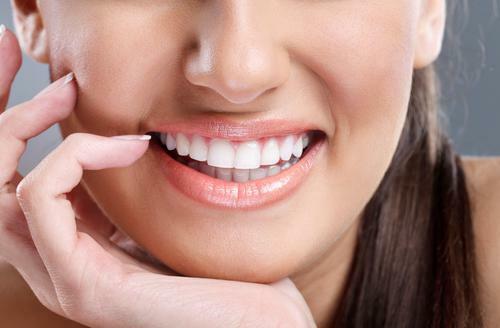 At Chelsea Dental Aesthetics, we’ve personally seen the difference in our cosmetic dentistry patients, who are excited to flaunt their beautiful new smiles. It’s not a coincidence that Internet images and memes are tacked on cubicle walls and in lockers. Workers see these images, they smile or laugh for a moment and can get to work with renewed energy. Feeling good motivates us and a big part of feeling good is a reason to smile. This leads to everyone sharing big, genuine grins. The elasticity of skin changes as we get older. Aging leads to frown lines, wrinkles and other conditions. The muscles used to smile affect the whole face and has the capacity to push back the affects of aging. They can also extend your life. People who smile frequently have lived an average seven years longer than people who do not. This is attributed to the idea that smiling helps the heart and releases stress. 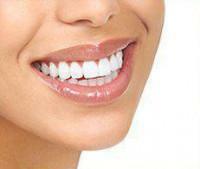 Smiles are known to naturally lift the face, strengthening areas that normally show signs of aging. This creates a more youthful appearance – up to three years on average – for the person who smiles often and without inhibition. 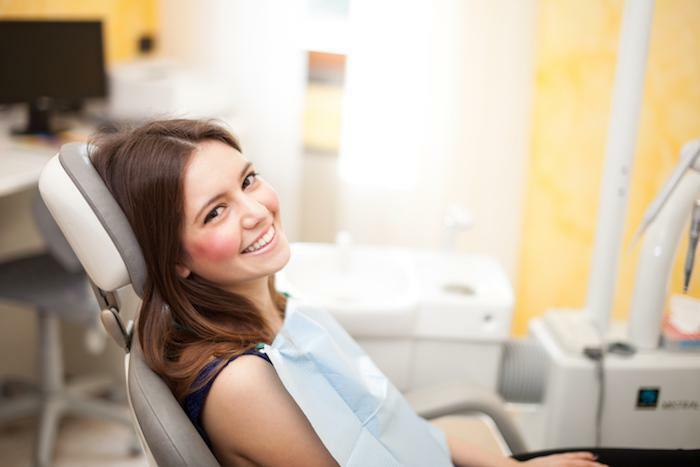 At Chelsea Dental Aesthetics, we offer a full complement of restorative and cosmetic dentistry services, including laser teeth whitening, same day dental implants, and porcelain veneers. To schedule a private consultation, please call our Chelsea office at 347-774-4015.